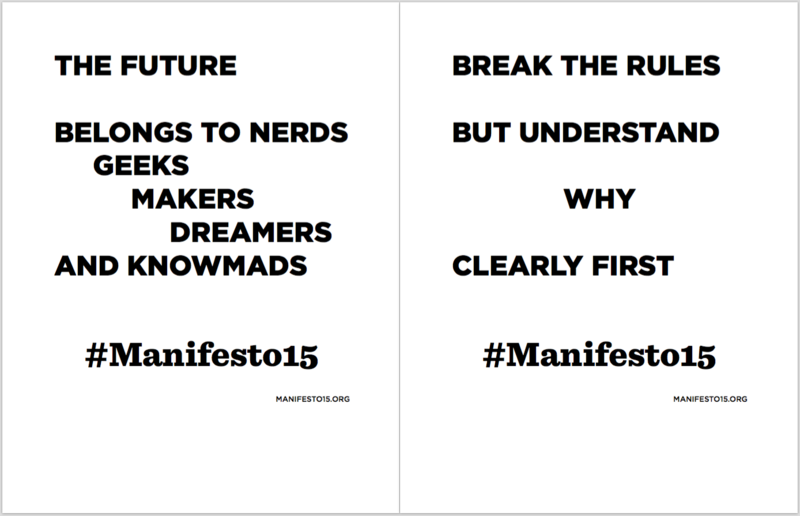 We are looking for change makers around the world to help us spread the word about Manifesto 15. As an Ambassador, you play a key role in building the conversation and growing the Manifesto 15 movement in your community. At Education Futures, we will help connect you with resources and ideas to help make a difference, and you will be a part of a network of like-minded Ambassadors! … and, other activities that authentically connect the principles of Manifesto 15 with their own initiatives! 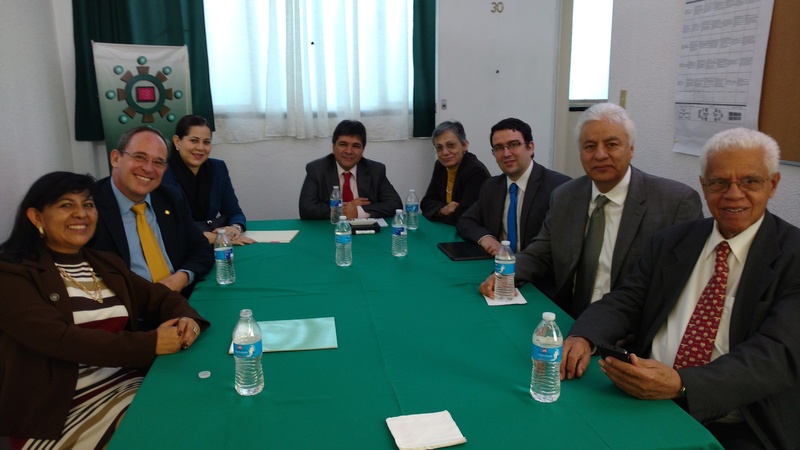 Full information on the Manifesto 15 Ambassadors page. Apply to become an Ambassador!